As we knew before, Xseed Games is bringing the tremendous PlayStation 3 and PS Vita JRPG series The Legend of Heroes: Trails of Cold Steel to the PlayStation 4. The first in a series of several games, all telling a continuous story, now has a release date. You’ll be able to jump in for the first time, or try it again on the latest hardware, starting on March 26, 2019. Longtime fans of the Legend of Heroes series may be most interested in this new release due to the fact that this version will include the Japanese audio track for the first time, in addition to the English dub from the previous releases. That English dub will also include newly recorded lines from the PC release that weren’t present in earlier versions. Preorders are open now, for a physical edition dubbed the “Decisive Edition.” This includes the game, along with a list of physical goods. A digital version will naturally be released on the PlayStation 4 as well. The Decisive Edition of The Legend of Heroes: Trails of Cold Steel will include a copy of the game of course, a 50 mira replica coin (mira being the in-universe currency), a music CD comprising 21 selected, full-length tracks, a SteelBook case for the game with special artwork, and a 52 page manual. The manual also includes a 10 page comic called Alisa Reinford’s Cold Steel Crash Course!. 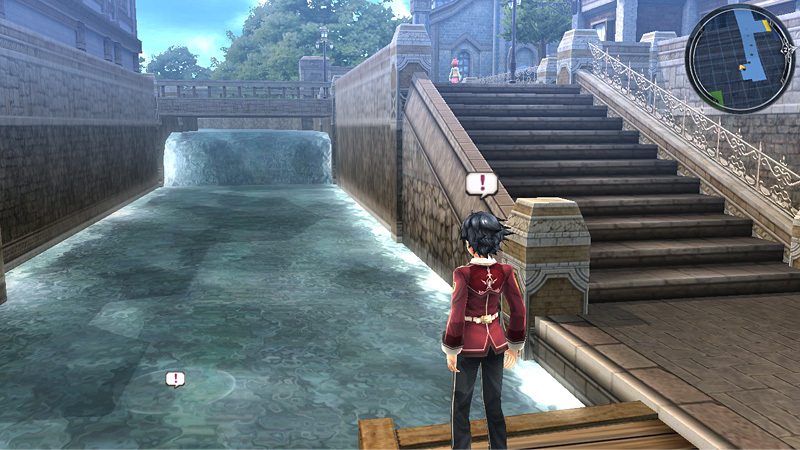 Trails of Cold Steel was originally released in 2015, following an uptick in popularity for the Legend of Heroes series following the release of Trails in the Sky. The Trails of Cold Steel series is up to four games now, with the third entry set to release outside of Japan sometime this year. Just like the Ys series, publishing has moved over to NIS America, although Xseed has ostensibly retained the rights to the first two games.